It's instant and visual. 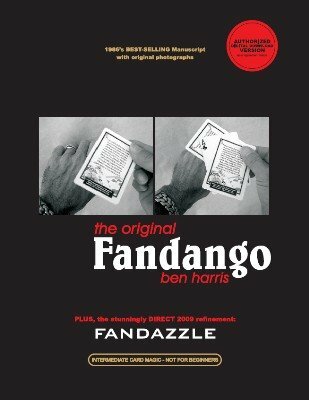 Both the original gimmicked and non-gimmicked handlings are explained and illustrated. The author then brings the concept right up to date by streamlining the get-ready to within inches of it's life. Two handlings are described. FANDAZZLE and DIRECTor’s Cut. Card magic does not get much more visual or direct than this! 1st edition 1985, 1st digital edition 2009; 26 pages.